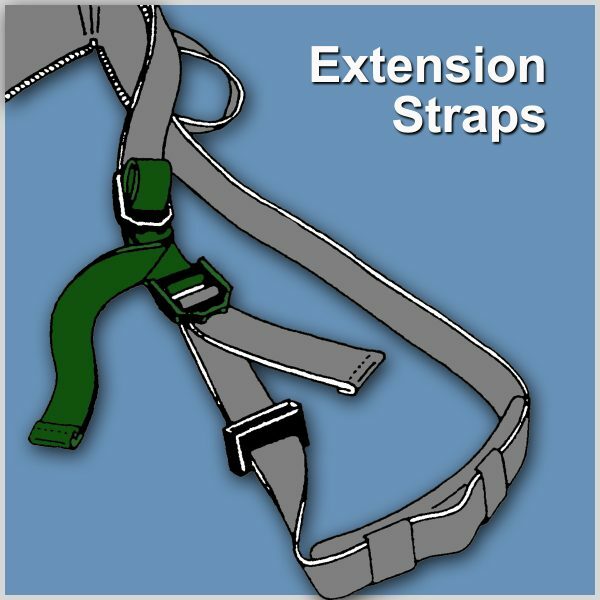 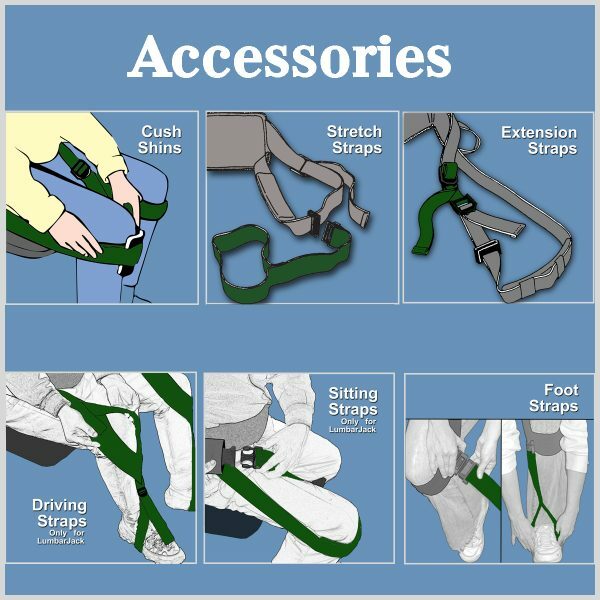 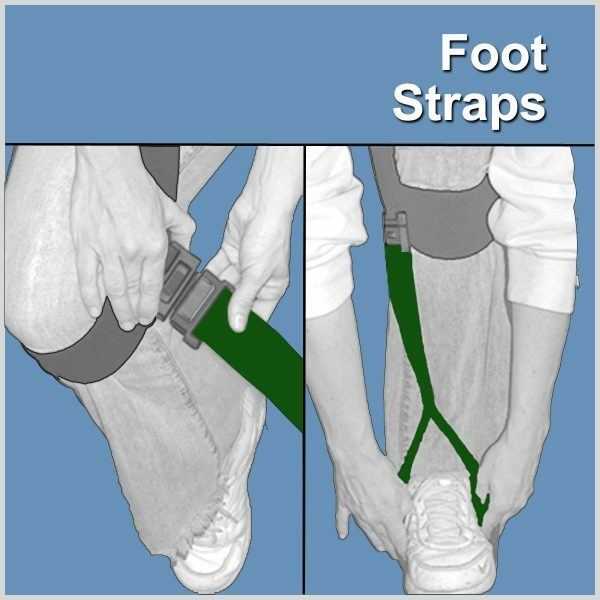 Foot Straps – Nada Concepts, Inc. 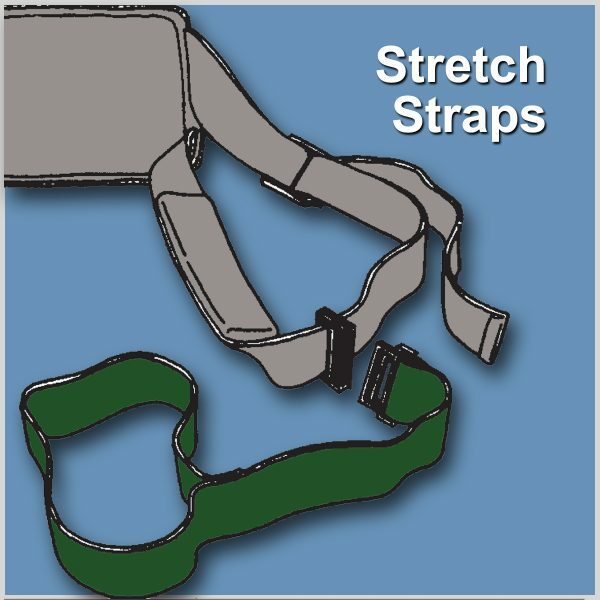 Foot Straps secure the BackRx’s elastic leg loops from sliding off the knees when legs are extended, say, for sewing or piano playing. 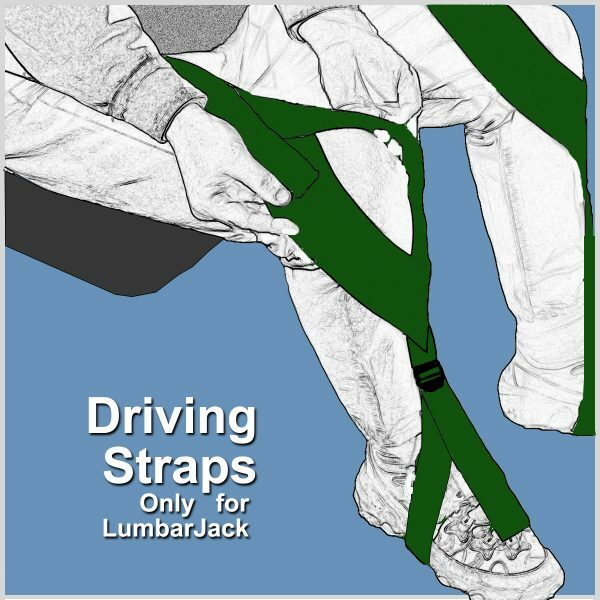 DO NOT use for driving.